Interactively learn on how to use the Ocean Reef Integrated Mask with the Full Face Mask Diving. This program includes the learning, practicing, and mastering the fundamental Full Face Mask skills needed during the dive. You will be awarded with the SSI Full Face Mask Diving Specialty certification after program completion. During this practical session, you will learn on how to use the Ocean Reef Integrated Mask, as well as learn, practice and master the basic Full Face Mask skills. 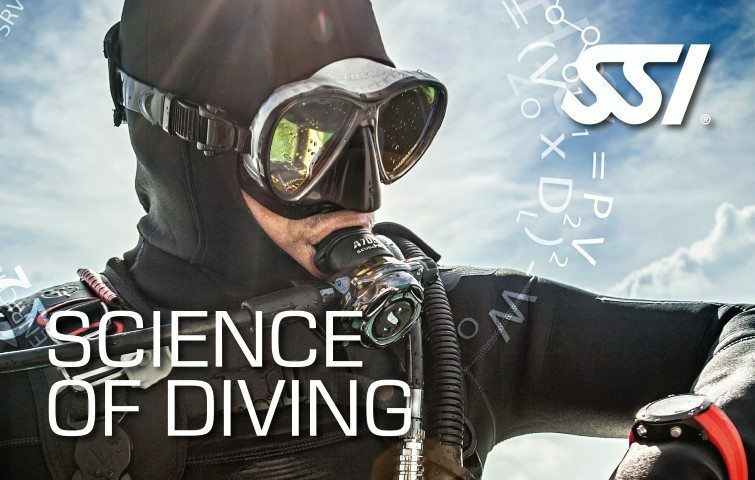 Fundamental skills, concepts and experience needed in the dive will be provided in the SSI Full Face Mask Diving Specialty course. Learn the basic concepts and skills needed in using the Ocean Reef Integrated Mask interactively. 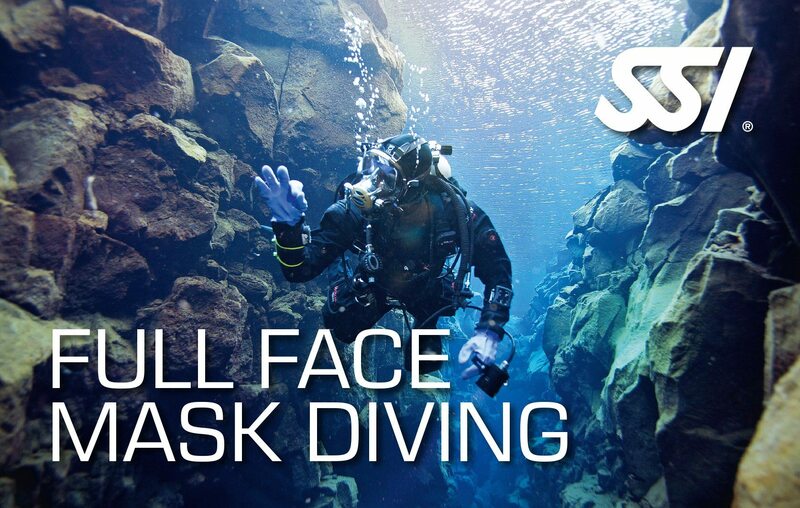 Practice and master the basic techniques required in conducting a Full Face Mask dive. 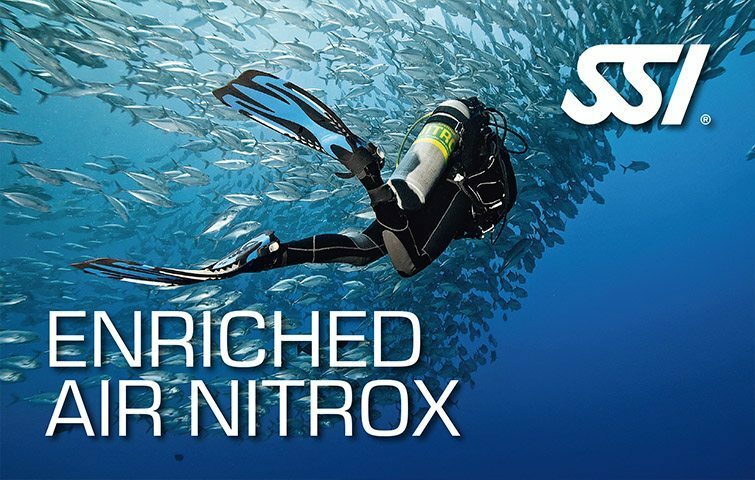 Be rewarded with the SSI Full Face Mask Diving Specialty certification upon course completion.